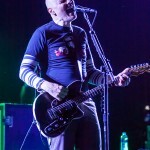 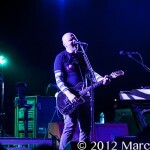 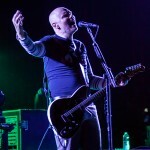 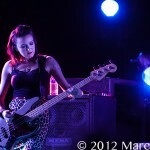 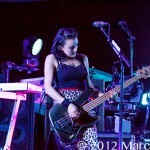 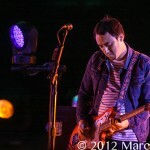 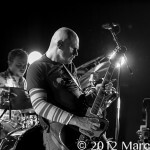 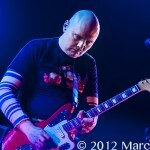 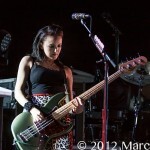 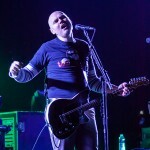 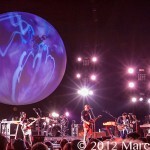 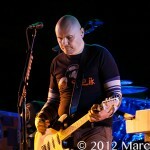 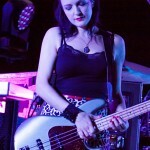 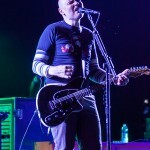 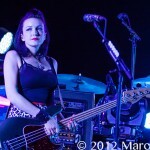 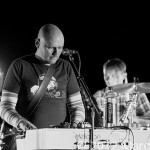 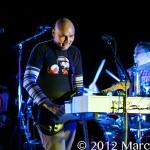 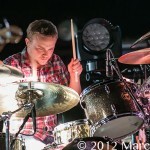 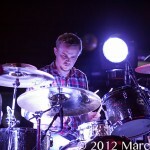 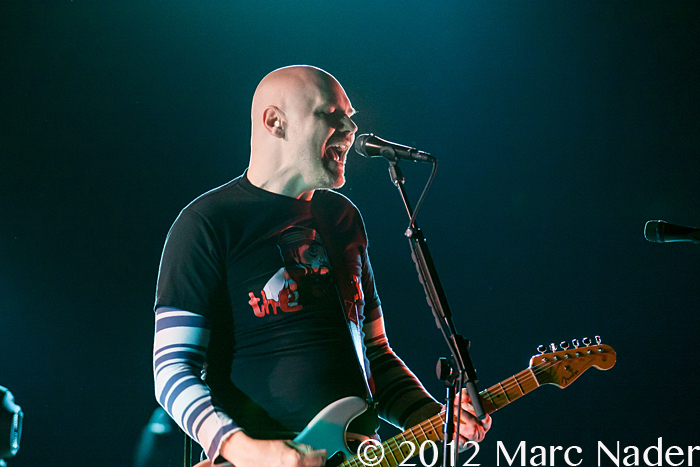 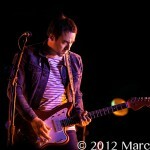 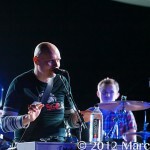 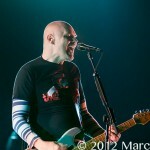 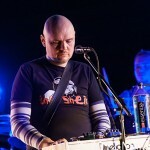 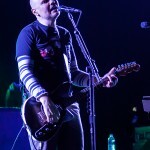 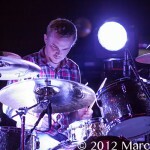 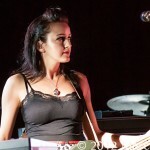 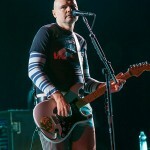 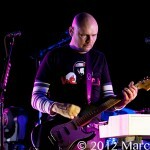 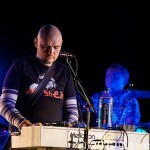 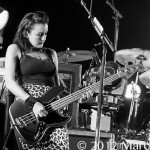 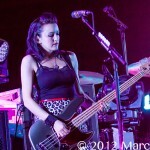 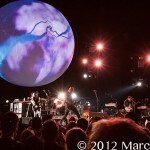 The Smashing Pumpkins rolled into The Palace of Auburn Hills Tuesday night in support of their new album “Oceania”. 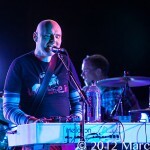 Playing almost a two and half hour set which included playing their new album from front to back. 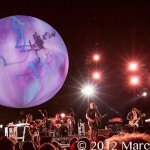 Perched above the band was a giant sphere that featured visual shapes as well as explosive colors creating the illusion of playing under a giant crystal ball. 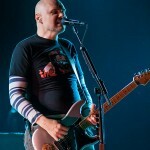 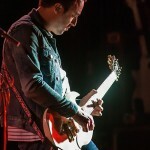 Billy got personal with the crowd by talking about the Tigers going to The World Series, which received a great response then later, the Chicago native made a grave error by talking about the Bears beating the Lions this past Sunday; damn it Billy we hate the Bears! 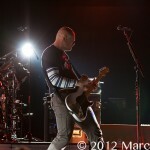 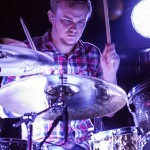 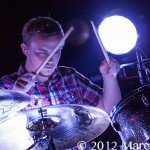 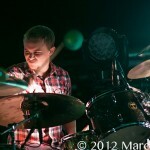 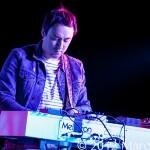 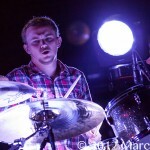 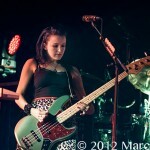 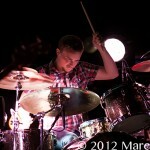 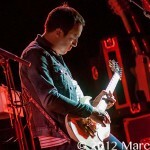 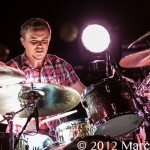 Overall the crowd seemed to like the tracks from “Oceania” but it was the past hits that got the blood pumping. 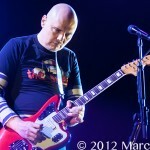 Playing hits like “Zero”, Disarm”, “Tonight, Tonight” and “XYU” is what the fans longed for and responded to. 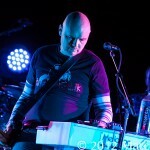 “Oceania” is a good album but playing it from front to back may be just a bit too much for ticket buyers. 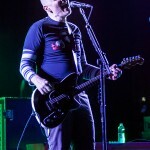 Although we say just bit, The Smashing Pumpkins has giving us many hits that have touched many life’s and is still worth seeing live!